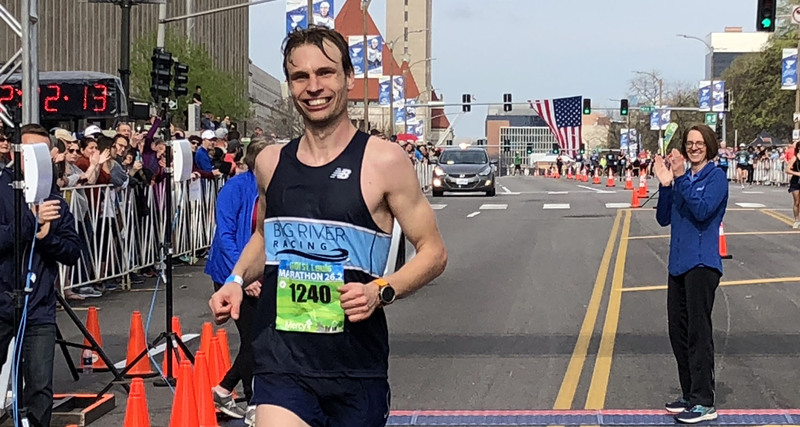 Big River Racing is about running in its purest form. We encompass racing and pushing one’s limits, accepting anyone who shares our passion for running. 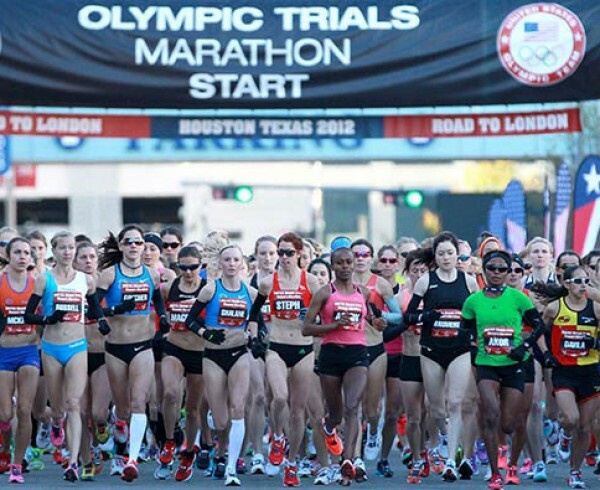 The team exists to support runners from post-collegiate athletes to those relatively new to the sport and anyone in between. 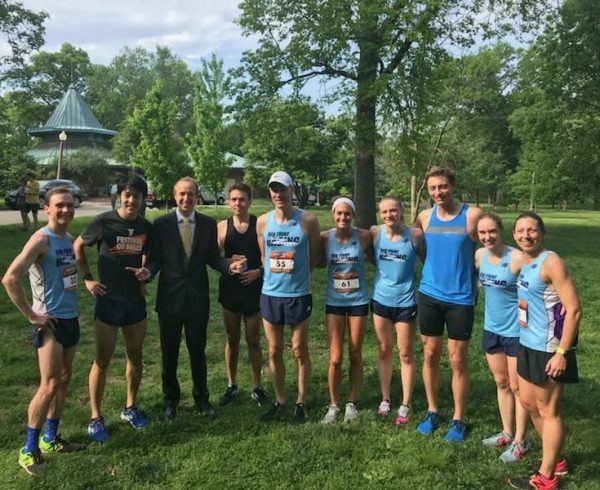 The team is a dedicated group of like-minded individuals who train, race and socialize with the goal of improving the St. Louis running community through advocacy, openness and volunteerism. Interested in joining the Big River Racing Team? We will post workouts and suggested mileage. Feel free to join us even if your running plans for the day are different! 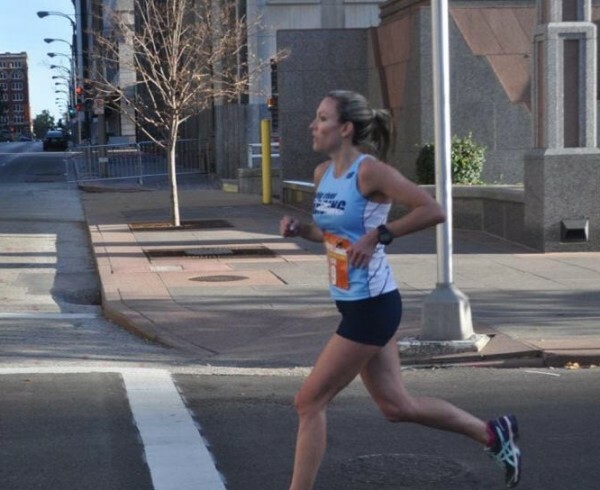 Anyone who has ever laced up a pair of trainers is connected through the shared experience of running and we hope that this blog enhances that connection. Check back regularly for updates from some of the fastest residents of the St. Louis region! 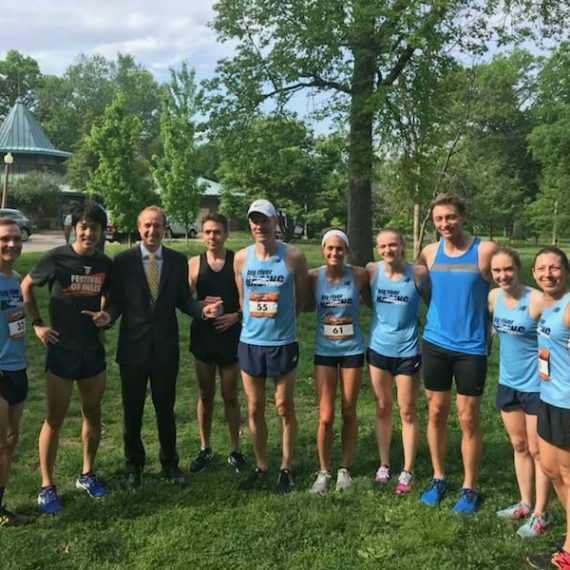 The team has grown and seen many successes since its inception on both the local and national level with athletes qualifying for and competing in US national championships and Olympic trails. 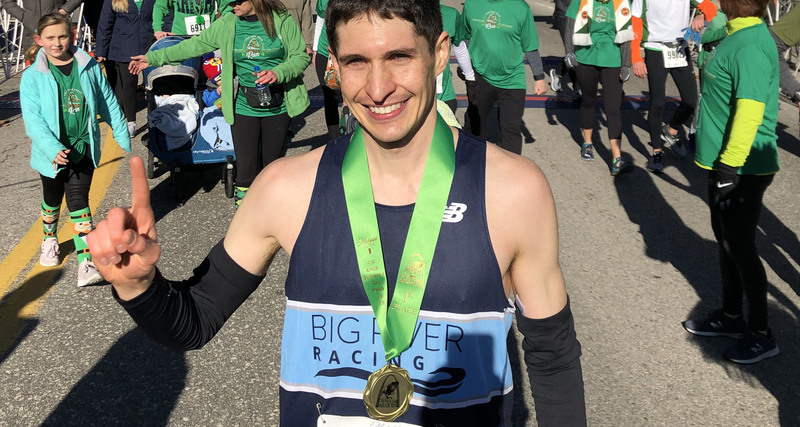 Big River Racing is supported by huge sponsors which help provide benefits to the team such as discounted race entries, shoes and apparel, and access to limited edition gear. 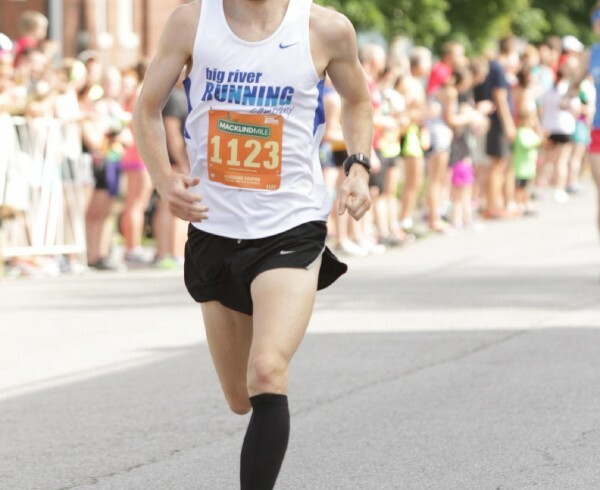 While the Big River Racing Team isn’t even a decade old yet, we have had some great runners racing in the Big River singlet. 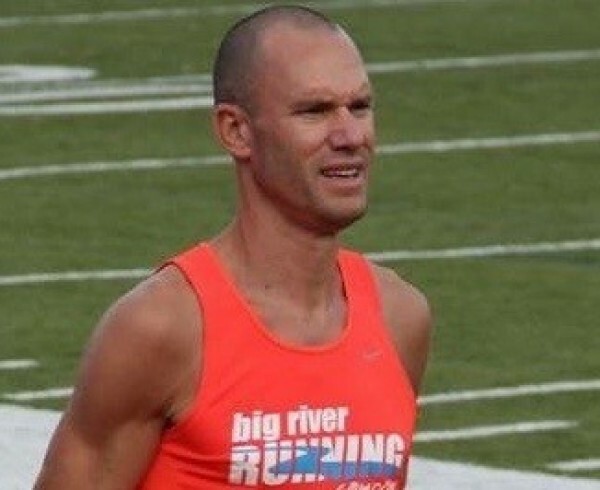 Check the Hall of Fame page for some incredible athletes in Big River Racing’s history. We encourage socializing as a team through designated monthly group runs, happy hours, monthly “tailgate” races and volunteer opportunities. Big day for big river at the Run and Run S'more! Matt Kruger (15:58) and Erika Holroyd (18:42) with the wins. Tony Hilkin 3rd.